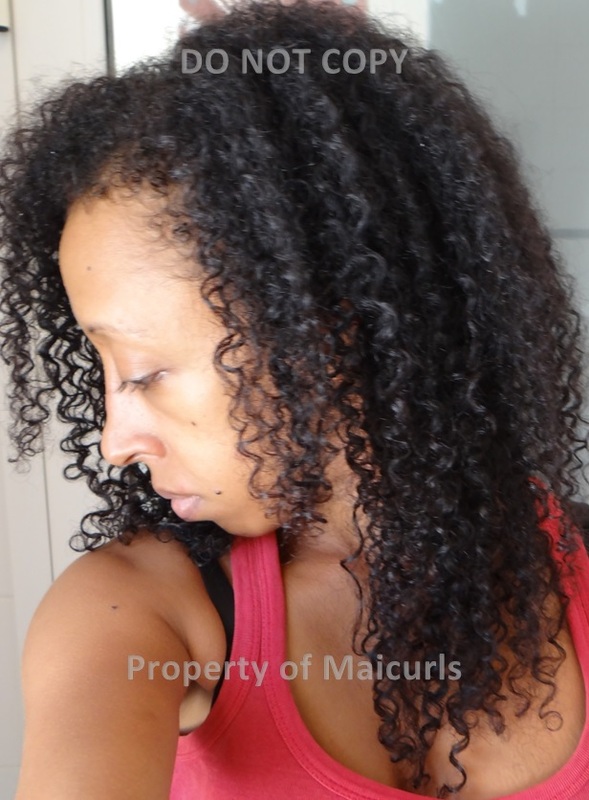 The second video “Strengthening Deep Conditioner“ demonstrates how I actually mix up my DC as well as how I apply it, I think my DIY Henna /Amla DC section under ‘Mai Hair Routines’ pretty much covers the content of both the videos. I hope the information is informative! 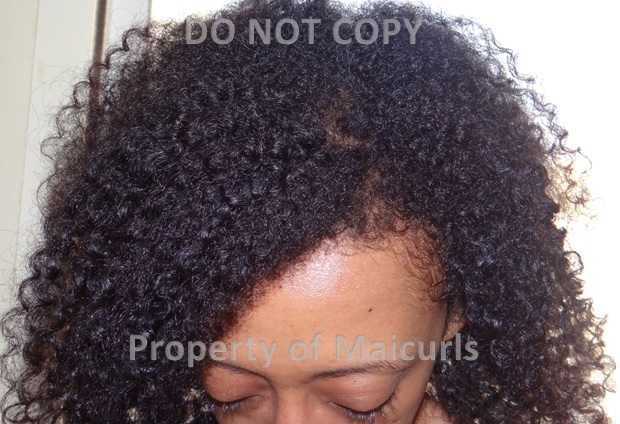 This entry was posted in DIY Henna & Amla Deep Conditioner, Uncategorized and tagged Amla, DIY Henna and Amla Deep Conditioner, DIY Strengthening DC, Hair Strengthening, Henna, Natural Hair Darkener, Natural Hair Dye Henna, Restoring curls on September 29, 2013 by Maicurls.